Open Call is a commissioning program for early-career artists in all artistic mediums including performing arts, film, literary arts, visual arts, music, and design who live and/or work in NYC to create and present new work at The Shed to audiences free of charge. Opening in spring 2019 where the High Line meets Hudson Yards on Manhattan’s west side, The Shed is New York’s first arts center dedicated to supporting artistic invention and commissioning new work across the performing arts, visual arts, and popular culture, with an adaptable building able to realize artists’ most ambitious ideas. Apply to OPEN CALL MAR 7–MAY 4, 2018 For more information and to apply, please visit theshed.org/open-call. 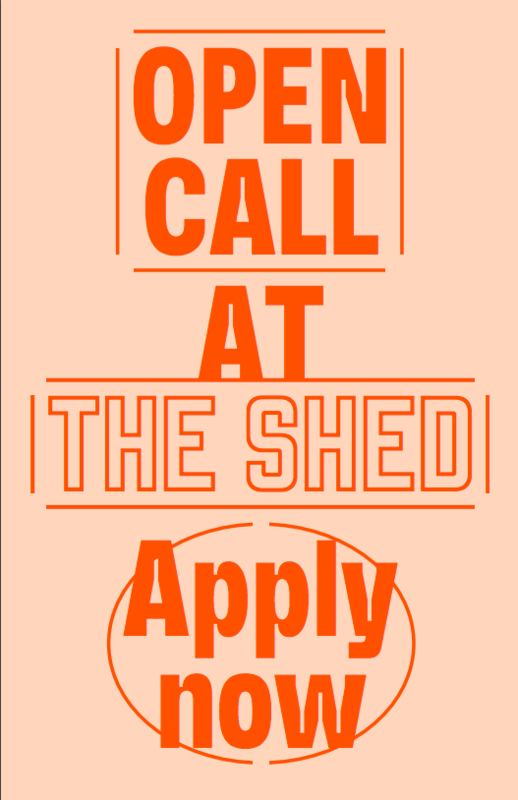 Email opencall@theshed.org for application specific inquiries.